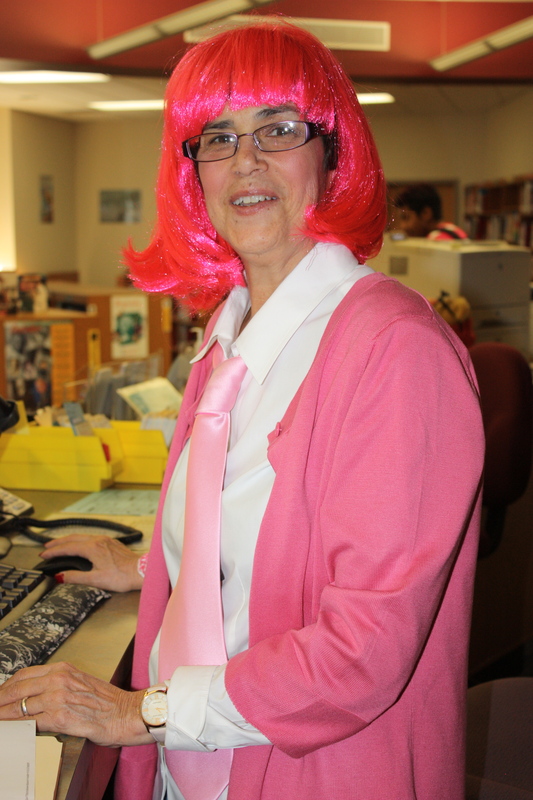 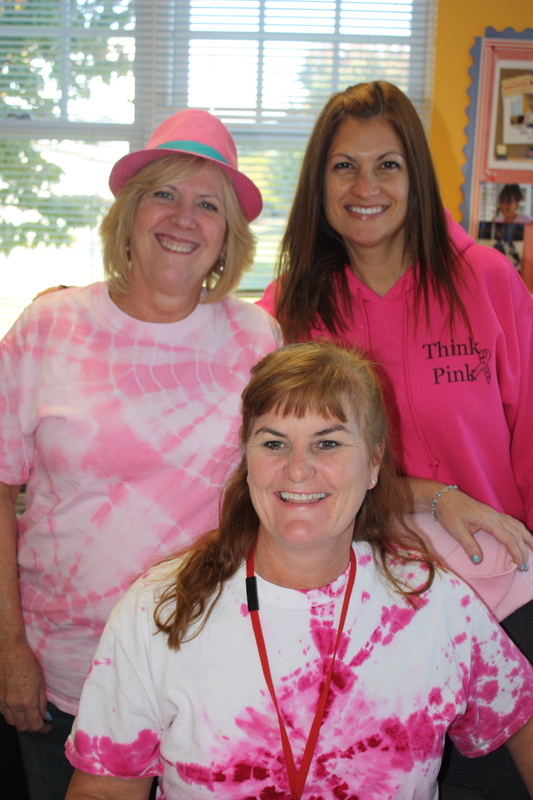 This is a day where the DWTT team encourages all students and staff at our school to wear pink in order to support the world’s fight against breast cancer. 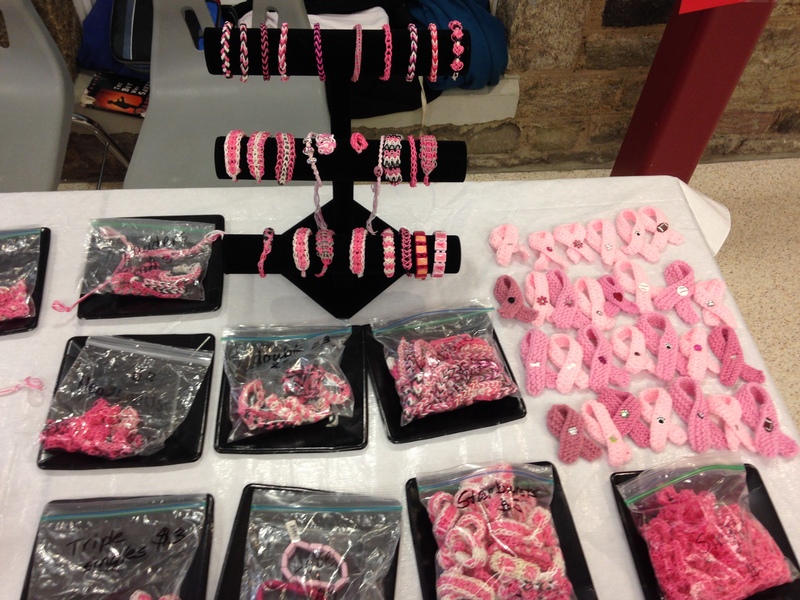 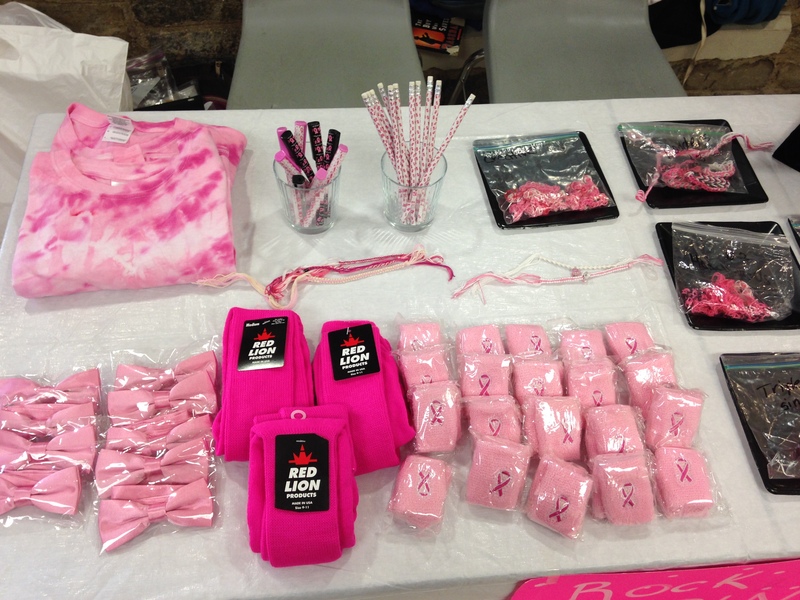 We sell a variety of pink items the week prior to the event, and then we all ROCK OUR PINK! 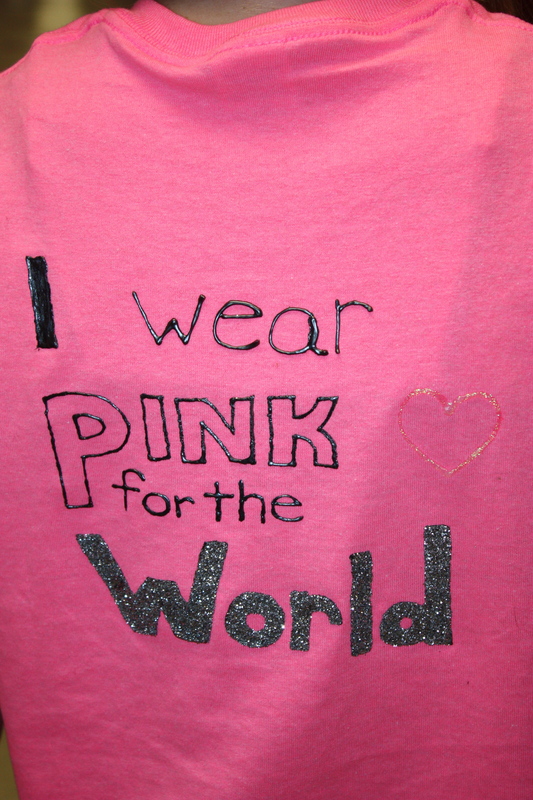 This year’s “pink out” took place on October 25th 2013. 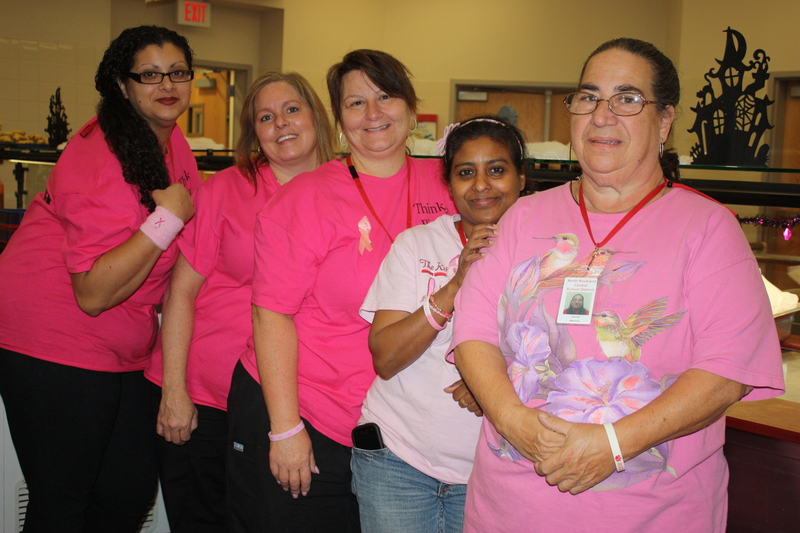 Our day was in memory of our beloved school nurse, Lorraine Brenner (Lola), who bravely battled breast cancer for over two years. 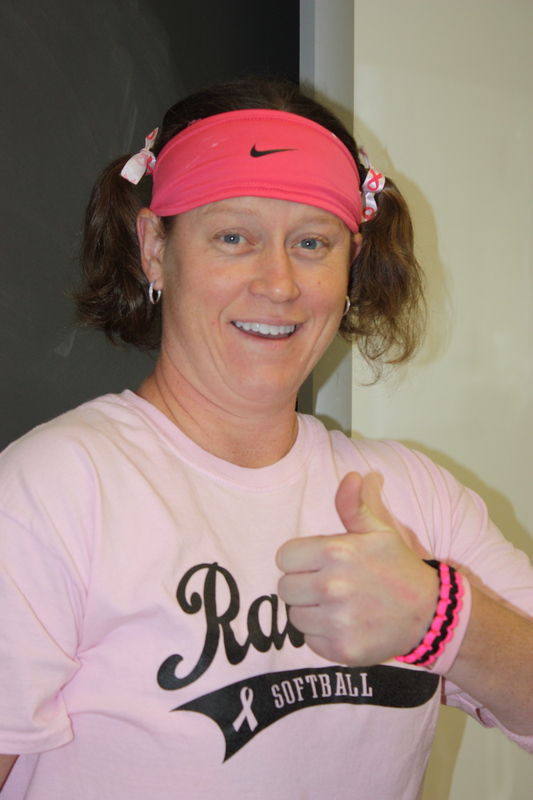 We raised over $2000.00 from this year’s pink out and will proudly add this to our annual donation to Stand Up to Cancer in memory of Mrs. Brenner. 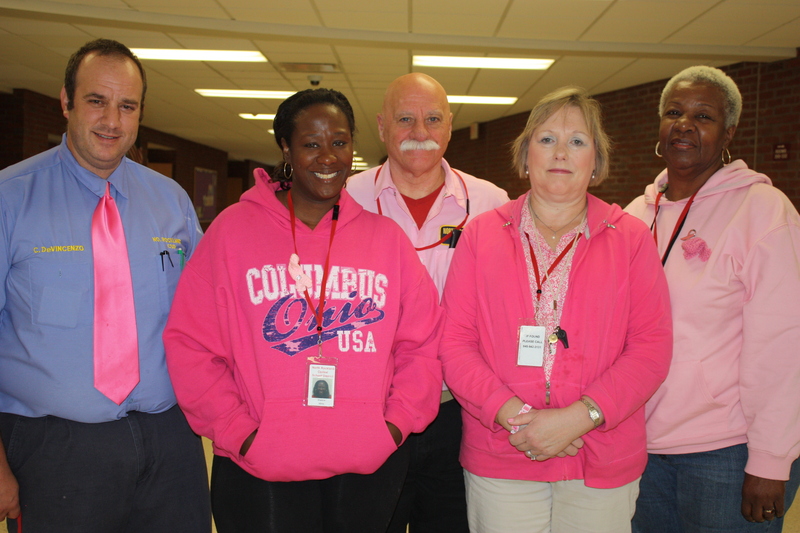 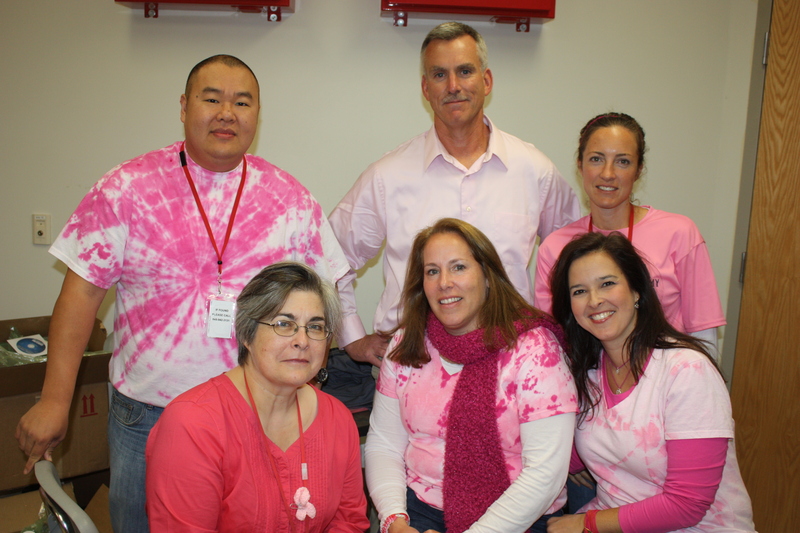 Fieldstone Middle School honors Breast Cancer Awarness Effort! 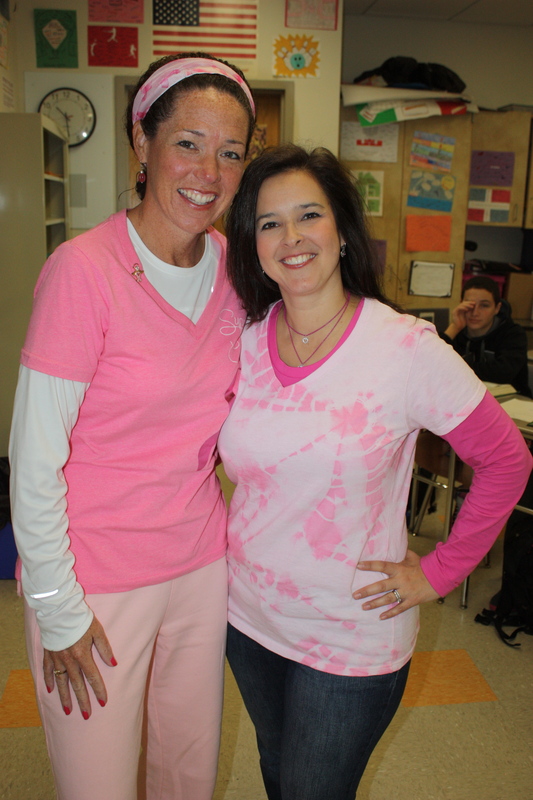 Our Pink Out was a hit!